Technology Services is an integral component in providing UCPS students a 21st Century learning environment that supports various mediums of instruction that meet the district’s idea of a learning environment Led by Instruction-Powered by Technology. At Technology Services, our commitment is to maintain a robust infrastructure, end-user devices, services and deliver professional development to stakeholders that is second to none. Our department’s multiple systems create a platform to ensure access to necessary technologies related to learning while providing a safe experience for our students. Standardization of devices across grades 3-12 and for employees ensures equitable access to professional development and services. Information relating to Technology Services initiatives, policies and procedures can be located on our website. Our Technology Services help desk can be accessed from any school and/or work location within the UCPS domain by clicking on this link: Technology Services Help Desk. 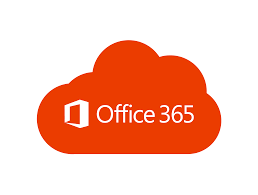 Microsoft Office 365 is here! UCPS staff and students will have access to a free Office suite of tools. This software can be installed on your personal devices and shared with other family members. 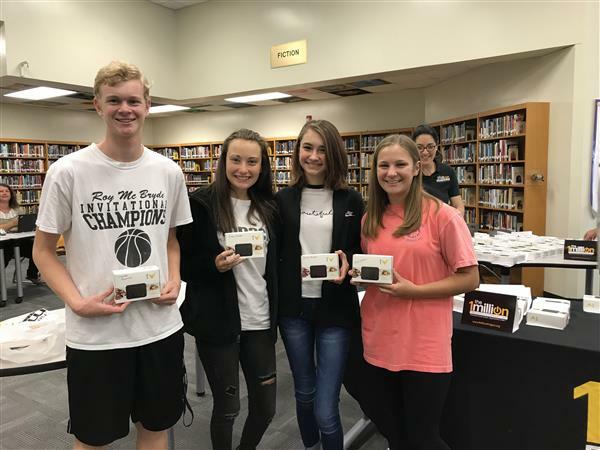 On Aug. 30, UCPS and Sprint announced their plans to help minimize the digital divide in Union County through Sprint’s 1Million Project Foundation.